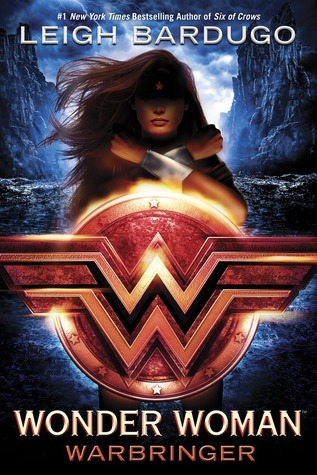 "The highly anticipated coming-of-age story for the world’s greatest super hero: WONDER WOMAN by the # 1 New York Times bestselling author LEIGH BARDUGO. I am so so so so so friggin excited for this book! Wonder Woman: Warbringer will be released on August 29, 2017. Nice! Starting to see some people getting ARCs of this one! I'm intrigued! Hope you'll love it too! I know there are many people who are excited to read this book! I'm not a big Wonder Woman fan (just don't know much about her, or Marvel in general), but I do like Leigh Bardugo and her books. :D I hope you enjoy this book when you get the chance to read it!